With a new year comes 365 new days for great a cappella. 2016 was another stellar year for collegiate a cappella. Groups really elevated their craft and this means that audiences everywhere were the real winners, being on the receiving end. We're excited for what's to come this year, and there's no better way to start off the year than with a tribute to what's to come. 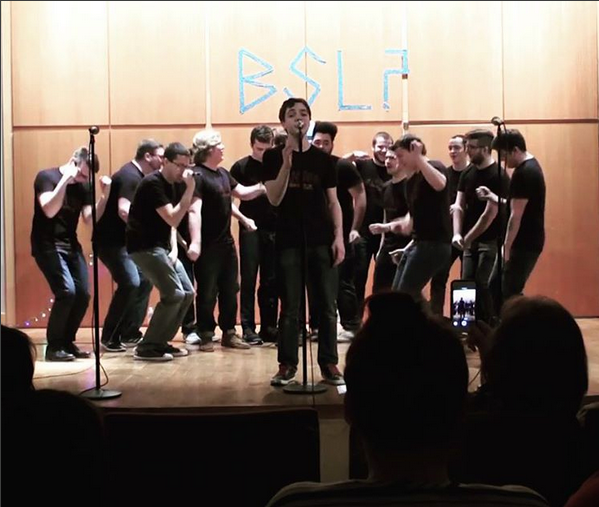 In this cover of "This Is The New Year" by Temple University's Broad Street Line, the all-male group delivers a joyous and rousing anthem to all the things ahead of us. The performance is full of hope and its uplifting passion is felt between the two leads, and the connection is felt instantly from the first harmonies. We hope your year is as great as this performance!